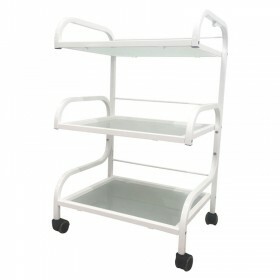 Lotus is an exclusive brand to Salons Direct which offers great quality furniture at unbeatable prices. 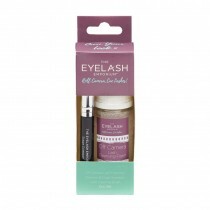 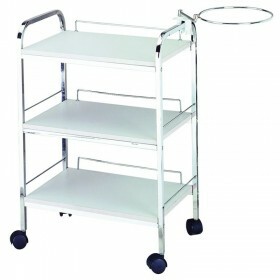 An ideal trolley for the salon or the mobile therapist. 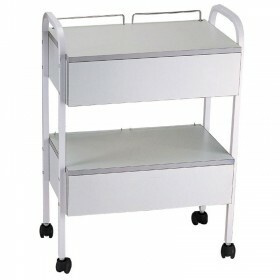 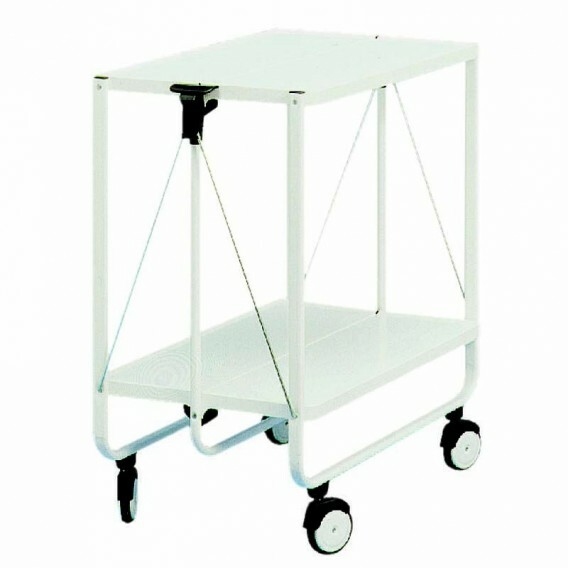 A very sturdy and lightweight all metal trolley, 2 shelves, large easy glide wheels. 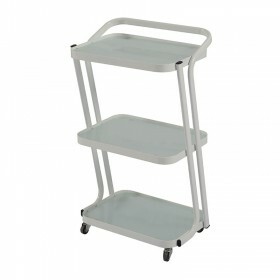 Positive easy folding action. 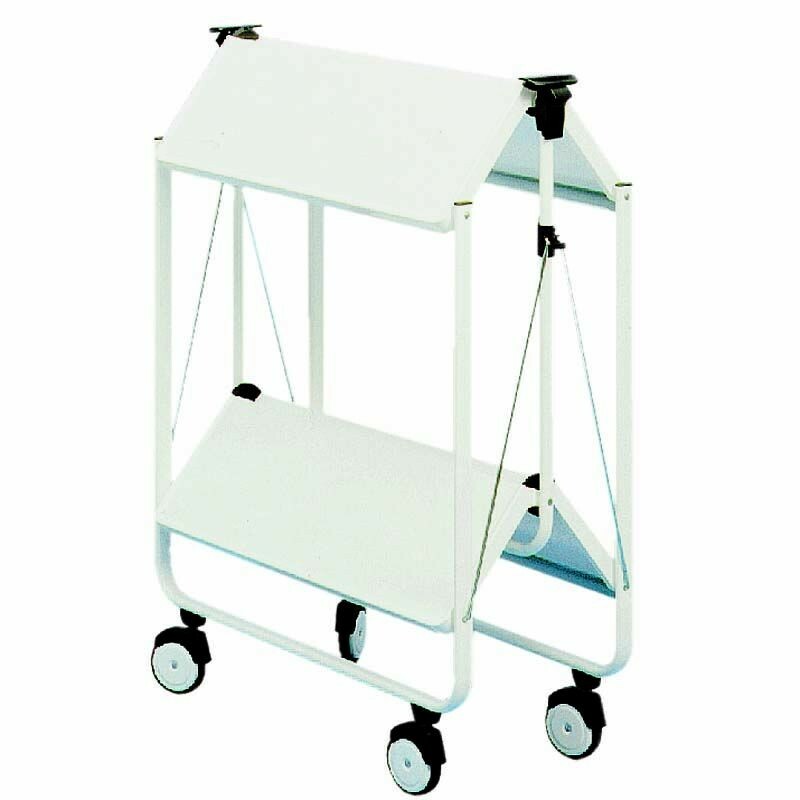 Dimensions when erected: Height 63cm, Width 40cm, Depth 72cm, Weight 5.5kg *Please refer to terms and conditions for delivery details.